OVO (Sound) keeps trucking well into 2019. 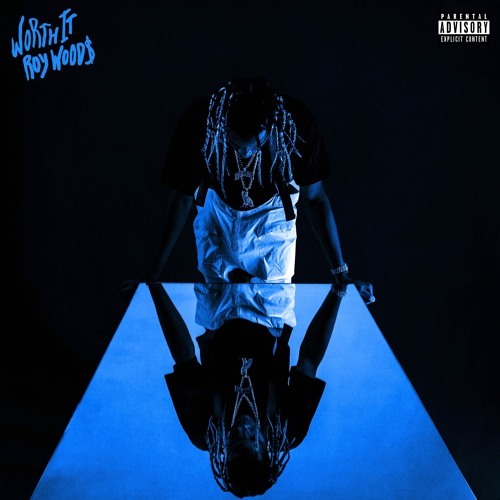 Long-standing signee Roy Woods is back with a new single titled “Worth It,” a dope cut that may or may not mean that a proper follow-up to 2017’s Say Less is on the way. Vibe to the Canadian star’s latest below.